Mr. Nelson is a member of firm's First Amendment and Religious Organizations section and Litigation, Trials and Appeals section. His practice focuses on risk management consultation with clergy, social workers, and educators on matters of child abuse reporting, protection, and related issues. Mr. Nelson has extensive experience in appellate litigation, having handled over fifty cases in the state and federal appellate courts. Mr. Nelson is a member of the American Professional Society of the Abuse of Children and a former member of the Guardian ad Litem Oversight Committee. He is member of the Utah House of Representatives and Vice-chairman of the House Judiciary Committee. Conducted numerous appeals in state and federal courts. Represents clients in a broad variety of matters, including insurance, real estate, construction, contested adoptions, personal injury, and child abuse. Advises clients on risk management and legislative matters. Served as a judicial clerk to Justice I. Daniel Stewart of the Utah Supreme Court. 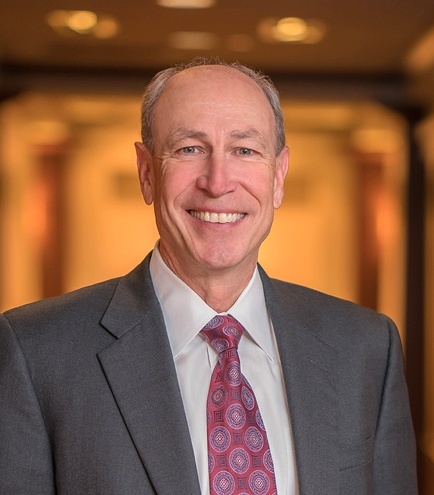 Mr. Nelson is recognized as one of Utah's Legal Elite for Business Litigation.